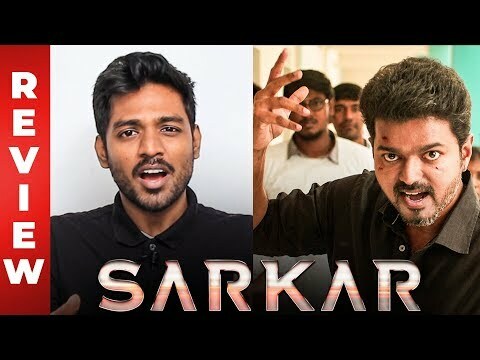 Review of Sarkar, starring Thalapathy Vijay, Keerthy Suresh, Varalaxmi Sarathkumar, Radha Ravi, Pala Karuppaiah and others, directed by AR Murugadoss. Stay tuned to Galatta Tamil for latest updates on Cinema and Politics. Like and Share your favourite videos and Comment your views too.